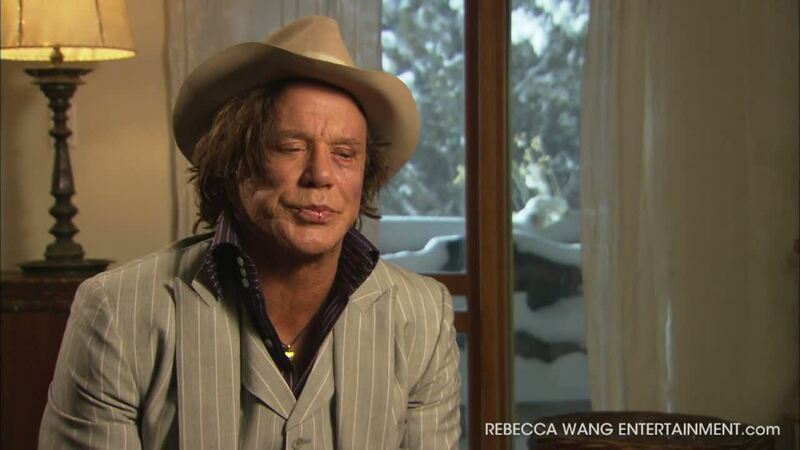 Mickey Rourke most recently starred in Darren Aronofsky’s The Wrestler, which was awarded the Gold Lion at the Venice Film Festival. Rourke’s performance in the film garnered widespread acclaim, typified by Variety’s words that Rourke “creates a galvanizing, humorous, deeply moving portrait that instantly takes [its] place among the great, iconic screen performances.” The performance also earned him nominations for Best Actor for both the Golden Globe and Independent Spirit Awards. Rourke’s career is one marked by his ability to create riveting performances and leave indelible impressions on audiences. His impressive feature credits include director Gregor Jordan’s The Informers, as well as John Madden’s Killshot, Tony Scott’s Domino, Robert Rodriguez’s Sin City, Tony Scott’s Man on Fire, Larry Charles’ Masked and Anonymous, Robert Rodriguez’s Once Upon a Time in Mexico, Steve Buscemi’s Animal Factory, and Francis Ford Coppola’s The Rainmaker. More than a mere celebrity, Rourke earned a place for himself in Hollywood with his stellar ability to leave audiences with indelible impressions in earlier films, including Michael Cimino’s Desperate Hours, Alan Parker’s Angel Heart, Mike Hodges’ A Prayer for the Dying, Adrian Lyne’s Nine ½ Weeks, Michael Cimino’s Year of the Dragon, Stuart Rosenberg’s The Pope of Greenwich Village, Barry Levinson’s Diner, Lawrence Kasdan’s Body Heat, Francis Ford Coppola’s Rumble Fish, Michael Cimino’s Heaven’s Gate and Stephen Spielberg’s 1941. 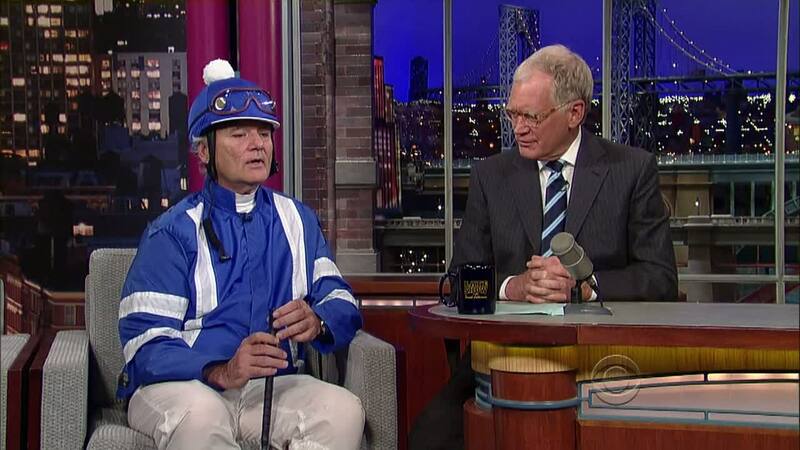 Bill Murray is one of the world’s most beloved film stars. He began his career as a member of the National Lampoon Radio Hour, alongside Dan Aykroyd, Gilda Radner and John Belushi, and soon rose to prominence with them as one of the most popular members of NBC’s Saturday Night Live, winning the Emmy for Outstanding Writing in Comedy in 1977. He landed his first starring role in Meatballs, which marked the beginning of an ongoing collaboration with director Ivan Reitman and actor Harold Ramis. 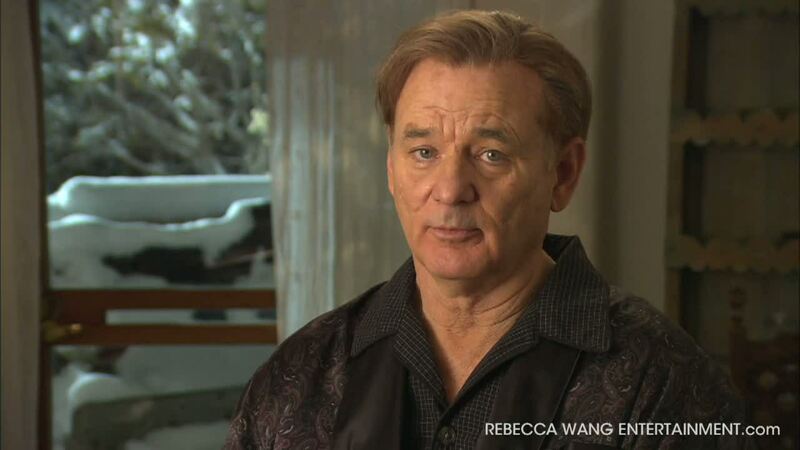 Murray went on to star in such audience favorites as Caddyshack, Stripes, Ghostbusters, and Ghostbusters II. Murray has a string of comedic hits, including Scrooged, Groundhog Day, What About Bob?, Mad Dog & Glory and Tim Burton’s Ed Wood. He also starred in critically acclaimed dramatic roles for director Wes Anderson, including Rushmore, The Royal Tenenbaums, The Life Aquatic with Steve Zissou and The Darjeeling Limited. In addition, Murray starred in Jim Jarmusch’s Broken Flowers and The Limits Of Control. In 2003, when Murray starred in Sofia Coppola’s Lost In Translation, he won the Golden Globe, the Independent Spirit and BAFTA Best Actor Awards for his performance. In addition, he was honored with a Best Actor Academy Award® nomination for his portrayal as ‘Bob Harris,’ the lonely movie star stuck in Tokyo. Murray recently starred in the film Get Low by Sony Picture Classics. Rhys Ifans, one of Britain’s finest contemporary actors, was born and raised in Wales. There he attended youth acting schools at Theatre Clwyd, Mold, and appeared in many Welsh-language television programs before embarking on his film career. His television work also includes starring as legendary actor/writer Peter Cook in Terry Johnson’s Not Only But Always, for which he won a BAFTA Award. His breakout performance came in 1999’s Notting Hill, written by Richard Curtis and directed by Roger Michell, opposite Julia Roberts and Hugh Grant, for which Mr. Ifans received a BAFTA Award nomination. He reteamed with the director on Enduring Love, for which he was an Empire Award nominee for Best British Actor. Mr. Ifans’ other films include Mira Nair’s Vanity Fair, opposite Reese Witherspoon, also for Focus Features; Michel Gondry’s Human Nature; Anthony Hopkins’ August; Mike Figgis’ Hotel; Pat O’Connor’s Dancing at Lughnasa; Steven Brill’s Little Nicky; Howard Deutch’s The Replacements; Lasse Hallström’s The Shipping News; Charles McDougall’s Heart; Gregor Jordan’s The Informers; Karl Francis’ Streetlife; Clare Kilner’s janice beard 45wpm; Shane Meadows’ Once Upon a Time in the Midlands; Jeff Balsmeyer’s Danny Deckchair; Shekhar Kapur’s Elizabeth: The Golden Age; Kevin Allen’s Twin Town, alongside his brother Llyr Ifans; Jaco van Dormael’s Mr. Nobody, which world-premiered at the 2009 Venice International Film Festival; Bernard Rose’s soon-to-be-released Mr. Nice; David Yates’ eagerly anticipated Harry Potter and the Deathly Hallows; Susanna White’s Nanny McPhee and the Big Bang; also for Focus Features, Richard Curtis’ rock and roll comedy Pirate Radio; and again for Focus Features, Noah Baumbach’s Greenberg. He made a guest appearance for the rock band Oasis in their music video “The Importance of Being Idle,” for which he accepted their Video of the Year Award at the 2005/2006 NME Awards. Onstage, Mr. Ifans has appeared at the Donmar Warehouse in Robert Delamere’s staging of Accidental Death of an Anarchist, Patrick Marber’s of Don Juan in Soho, and Michael Sheen’s of Bad Finger; and at the National Theatre in Matthew Warchus’ production of Volpone and Roger Michell’s of Under Milk Wood; at the Duke of York Theatre in Hettie MacDonald’s staging of Beautiful Thing; at the Royal Court Theatre in James MacDonald’s production of Thyestes; and at the Royal Exchange in Braham Murray and Derek Griffiths’ Smoke and Ronald Harwood’s Poison Pen.